We are all known to the fact that a month back the Indian Air force was crashed during the fight with the Pakistan Air Force. Now, our capital New Delhi had planned to target our another powerful neighbouring country, China. These many days, they were planning new weapons against the country China. At last, yesterday, 29 March India was successful to launch a space power against China. The Prime Minister of India, Narendra Modi had announced on Wednesday that India had send an indigenous designed ballistic-missile interceptor up 300 kilometers (190 miles) in order to destroy a satellite orbiting the Earth. This launch of the missile had put forward a threat towards China and Pakistan that India is having the ability to defeat the satellite that are being developed by these countries. India is finally successful to come to the equal level with the countries such as China, USA and Russia, the countries who have the strength to defeat the enemy communication satellites. Such a move has been taken after the terrorism attacks held on Kashmir for which China is also been claimed as the part of the plan. 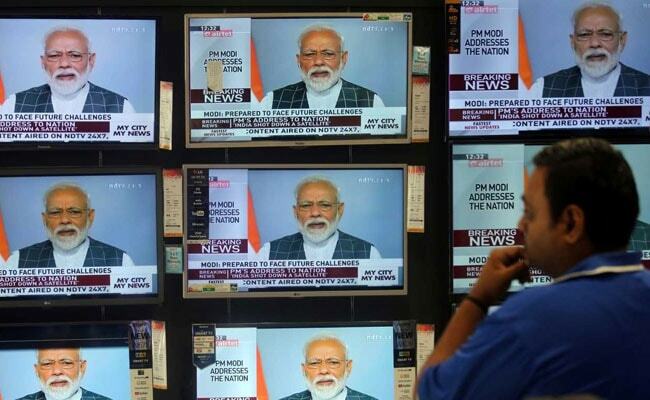 The plan of launching the satellite has been succeeded just before a week of the national election, which can also effect the political views of the Indian public for Narendra Modi. This had also challenged the technology used by Pakistan and have moved Indian technology ahead of them. China had set there space armed power 12 years back which also encouraged USA to develop a space force. China is seemed to be increasing their relation with Pakistan by providing them economic and military support. This had encouraged India to improve relation with USA. The head of the Strategic & Defence Studies Centre at Australian National University, John Blaxland, said that India is moving towards the same plate where other countries such as China, Russia and USA is standing since many years. He also claimed that if the India is successful in the plan of making space force, then their neighbouring country have to think twice for any future space clashes.